A 5KM run with a difference that makes a difference. 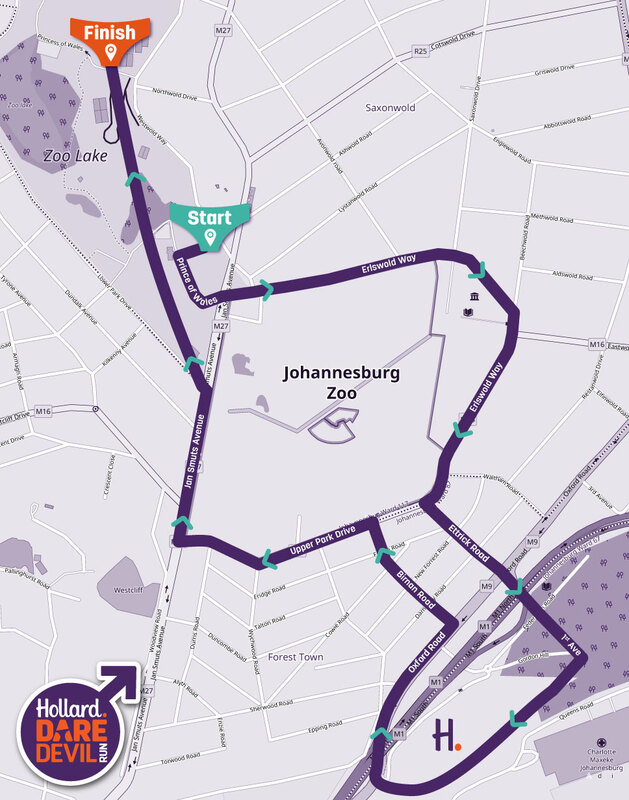 The Hollard DareDevil Run has grown from one brave soul daring to jog through peak hour traffic in a Speedo, to a massive countrywide phenomenon with a noble cause. The only way to beat cancer is to raise awareness through initiatives like the Hollard DareDevil Run. Because early detection saves lives. So check your jewels, pull on that purple Daredevil Speedo and let's run cancer outta town. Gentlemen, do you need some incentive to run? Why not join the daredevils this year and run for a great cause? It’s time that men had them too. Women know exactly where to go, what to say and what happens when their bits and bobs need a once over. We want guys to have it as easy. Why? Because if guys were more comfortable talking about and going to a Doc for early cancer testing – thousands of lives would be saved. We know it’s not fun. But it’s important. So ask your GP to be your guynae or find one on our map. If you are a GP, register and we’ll get you listed on our map. It’s time to put your little guys in a Guynae’s hands.